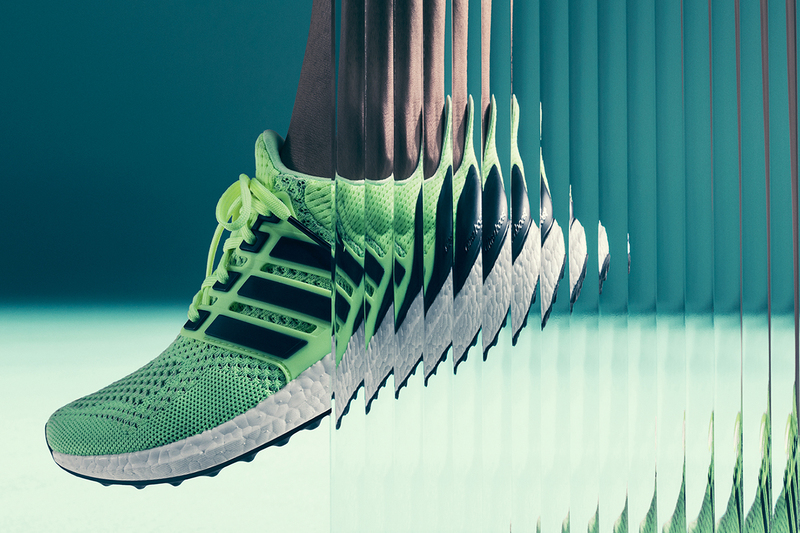 We’re HUGE fans of the adidas Ultra BOOST running shoe here at Sport-locker.net. 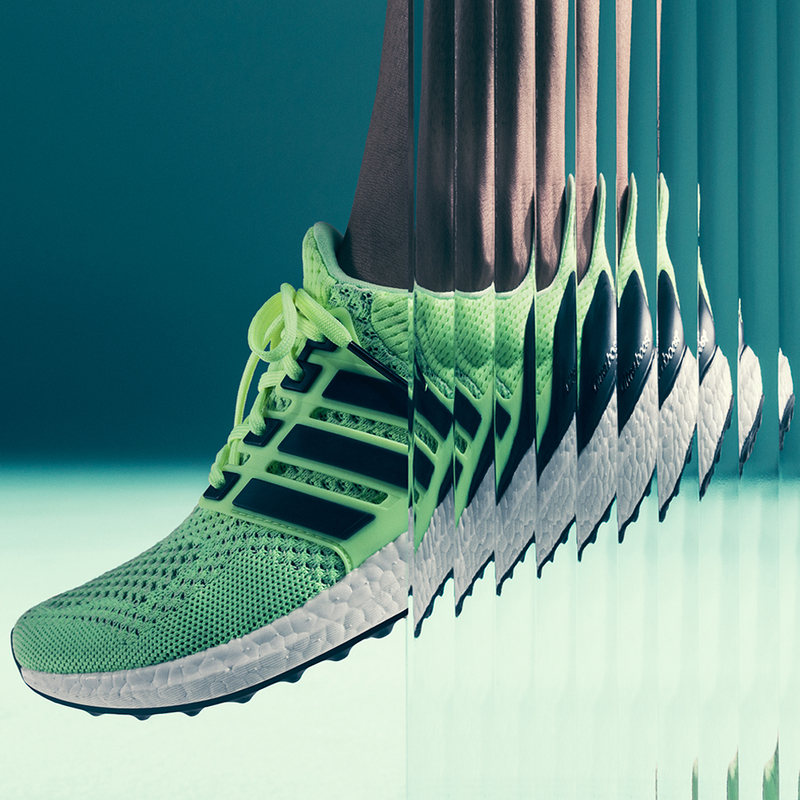 The Ultra BOOST features more BOOST cushioning material than ever before, a material that offers the highest Energy Return in the running industry, delivering a consistent performance over hundreds of kilometres, in virtually any condition thanks to its unique energy capsules. Unveiled as the greatest running shoe ever earlier this year, the Ultra BOOST has received a colour update this season with the Frozen Yellow version available from today at www.adidas.com for £130. What do you think of the ‘Frozen Yellow’ colourway for the adidas Ultra BOOST? Let us know in the comments section below or on our Twitter and Facebook pages.